Condi Rice’s company KIOR announced their second quarter results. In a nutshell they were dismal. The company is the cornerstone of the EPA’s and Mr. Obama’s cellulosic ethanol boondoggle. Yeah the EPA hoodwinked us that KIOR will provide 8 million of the 14 million gallons of ethanol equivalent cellulosic fuel for 2013. 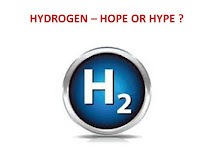 Now Kior “admits” they may produce between 1 and 2 million gallons of their alchemic fuel in 2013. This is approximately 1.5 to 3 million gallons of ethanol equivalent as ethanol has less energy than the alchemic KIOR oil. This is nowhere near the 8 million gallons the stewards of the environment promised us. The 1 to 2 million gallons forecast this quarter is down from 3 to 5 million gallon KIOR CEO promised us three months ago when Condi exclaimed cellulosic fuels are a “reality” thanks to her company. Now for the zinger. The CEO stated that KIOR produced over 75,000 gallons in the second quarter. He stated they ran with an uptime of 43% of the available hours in the quarter. He also stated they only ran at approximately 40% of the nameplate capacity of the plant. Multiplying 43% by 40% we get that the 75,000 gallons equaled 17.2% of the real potential capacity of the plant. If 75,000 gallons is 17.2% the full (100%) real potential of the plant is 436,000 gallons per quarter. But KIOR clams they have a nameplate of 13 million gallons a year. This is 4,250,000 gallons per quarter. The real potential of the plant is only 10.26% of their claimed nameplate. Therefore the auditors of KIOR should force the company to write down the $240 million of investment in fixed assets they have in the plant by $215 million. This would wipe out the company that is already teetering on insolvency. They have zilch working capital and they only have one month left of borrowing under their credit line. During the earnings call an analyst asked the CEO to comment on the yields of liquid fuels from the wood in the alchemic process. The CEO skirted this question because the truth is the yield is only 10.26% of what is claimed. The company claimed they would produce 72 gallons of wonder fuel per bone dry ton of wood fed into the process. The real yield is only 10.26% of this or 7.39 gallons of liquid fuel per bone dry ton of yellow pine. Ms. Rice you touted your company just as you touted that Mr. Hussein had weapons of mass distruction. You were simply wrong on both counts. I did email the company’s board about a month ago that they have to consider the write down of fixed assets. As they now will be looking for further funding to keep the patient on life support they will have to fess up to any new investor that their process has only yielded approximately 7 gallons of liquid fuel per bone dry ton wood. Yellow pine has one of the highest fuel values per bone dry ton of any wood species and I suggest that they simply burn the wood chips in a power plant to make some electricity. At its zenith when the promoter of KIOR, Mr. Vinod Khosla, was still the king of green to the thermodynamically impaired, KIOR had a market capitalization of approximately $1.7 billion. Old Chu Chu train at the department of entropy was promising billions of gallons of cellulosic fuel a year and the Green Machine said in June 2011 this was alchemy and that little liquid fuel would yield from the fake out. Condi should stick to playing the piano. 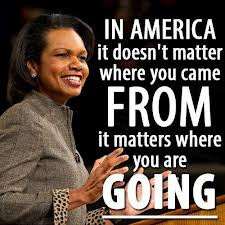 She is right it does not matter where you come from. It matters where you are going. KIOR is not the fuel to take us where we are going. 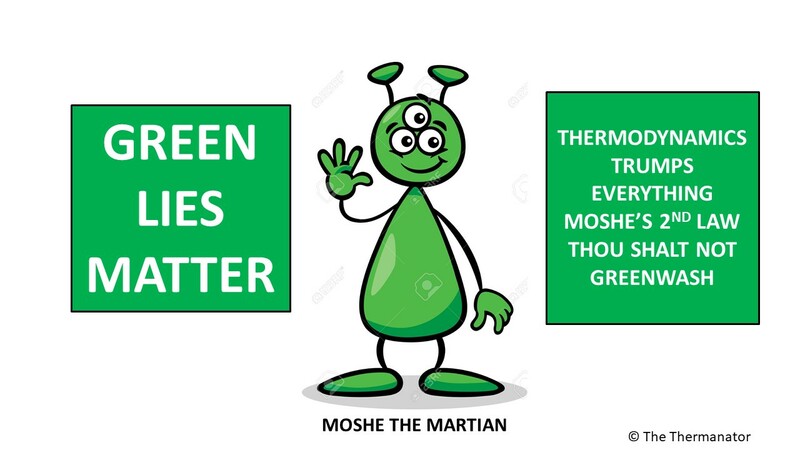 Ms. Rice you need to be going to a class on thermo 101 from the green machine. Yeah Ms. Rice 75,000 gallons in a quarter is doing wonders to lessen America's dependence on foreign sources of energy. Dear Lindsay - somewhere along the way to the next unified theory of science, forgot about how to do science, and began to believe that science is our next religion and that anything is possible. Yes, many things are possible via science but we also have to listen to science when it tells us that something is not possible. Unfortunately this blind faith that many seem to place in science, particularly when attached to the keys of the US Treasury, has led people on both sides of the aisle to sign up for some really dumb ideas.